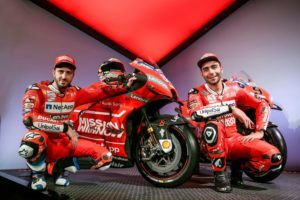 The Mission Winnow Ducati team, which will compete in the 2019 MotoGP World Championship, was presented today in Neuchâtel. 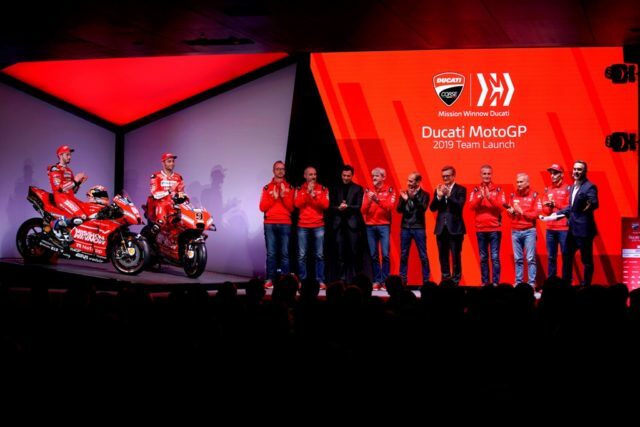 Riders Andrea Dovizioso and Danilo Petrucci unveiled the brand-new Desmosedici GP19 machine. 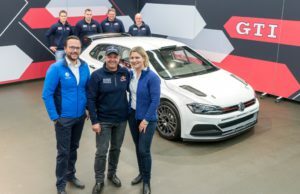 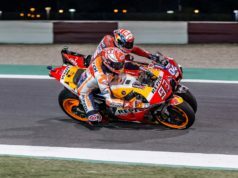 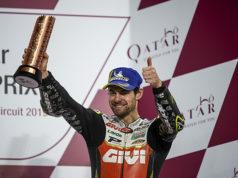 The first of 19 races will be on March 10 in Qatar. In two weeks’ time, Dovizioso and Petrucci will resume testing action with the Desmosedici GP19 at Sepang (Malaysia).